This is what it's really like to go to the gym as a fat person. 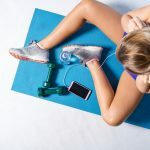 Home » Workouts » This is what it’s really like to go to the gym as a fat person. This is what it’s really like to go to the gym as a fat person. I love the feeling of my beating heart the rush of blood in my face and limbs, the scrape of heavy breath in my lungs, the pulsing in my fingertips. I love to feel sweat gather in the fine hairs at my temples, neck. The bright colors of workout clothes and the rhythmic throb of blood in my veins are a celebration of the life in my lungs. When a girl say u look good at the gym! 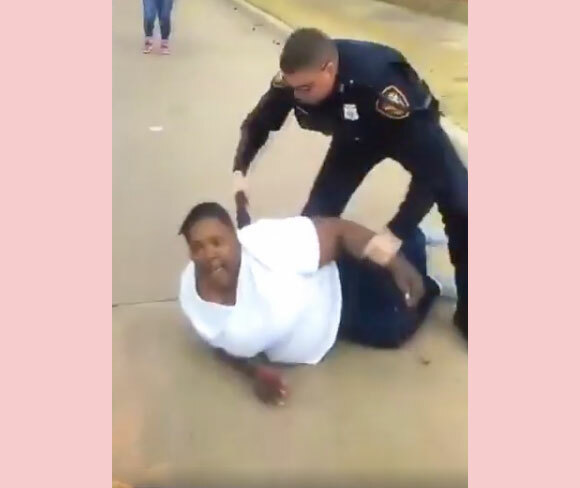 White Cop Violently Arrests Black Mom After SHE Reported A White Neighbor Physically Assaulting Her 7-Year-Old Son!